LinkedIn used effectively will grow your business! 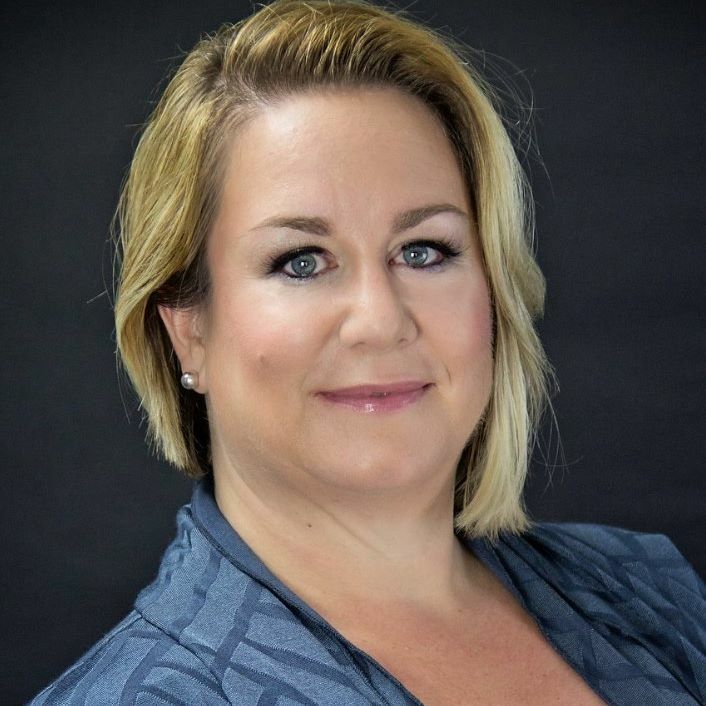 Jennifer Jimbere had contributed to and has been featured in major media publications ranging from Executive Coaches, USA Today, Rogers TV and more. For interviews and/or citing credentials, email jennifer@jimberecoachingandconsulting.com. Her work has contributed to companies such as BMO, Edward Jones, Citifinancial and more. 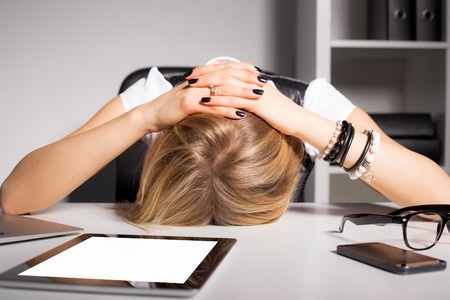 Tired of going it alone and want a real online strategy? Learn and implement​ the strategies top professionals are using to grow their reach, positively impact their communities and engage more clients. "I had her on my show (4,300+ real estate agents) on how to leverage LinkedIn. Amazing! Lots has changed since we all set up our profiles and left ghost town. Discovered many new options to leverage for organic business. I suggest you join her live or anything recorded. She's direct to the point and knows her stuff." Danny Wood, Real Estate Group Coaching at Brokerage Nation. Learn Proven Strategies in this 16 Lesson, on-demand, self-paced program. You Want Results for Your Time Online! If you are tired of going it alone and want a program and professional platform that works, this program is for you. LinkedIn used effectively will grow your business. There are many more online! This program consists of 16 lessons. All on-demand and self-paced. 1. Let's Get Familiar. 2. A Quick Intro Video. 3. How To Use This Course. 4. A Message From The Instructor. 5. A Quick Quiz. 6. Your LinkedIn Account Set-Up. 7. LinkedIn Profile Sections Intro. 8. Test Your Learning. 9. Your Profile Begins With A 4-Step Proven Process. 10. Let's Watch This 1:1 LinkedIn Overhaul. 11. Test Your Learning. 12. LinkedIn For Business Growth Tip Sheet. 13. 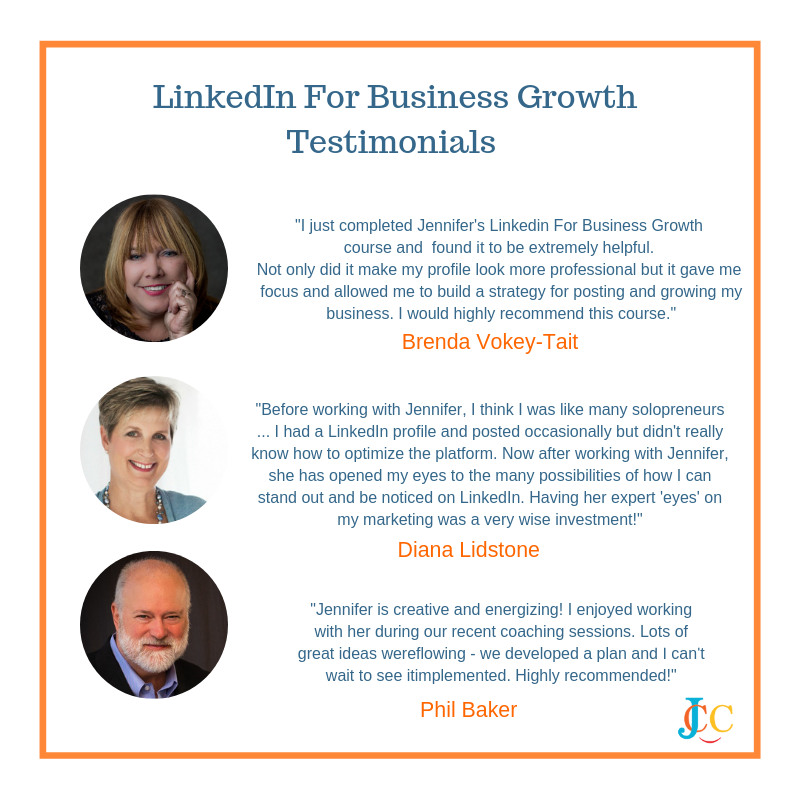 LinkedIn For Business Growth Bonus Content. 14. Congratulations Message. 15. A Few Free Resources To Further Support Your Growth. 16. One Last Survey.